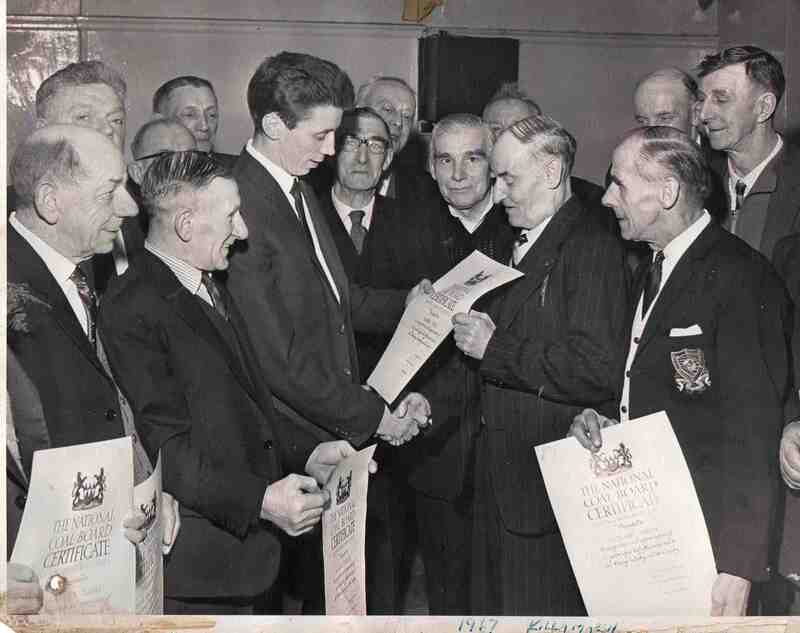 NCB Long Service Presentation – Killamarsh 17th March 1967. Mr A. Wheeler making presentations. Any more names please. Photo courtesy of Joss Pearson.